They met on a sunny October day in 2006. It was Fleet Week on the San Francisco Bay and Millie was invited by a friend to join James for a day sail. She loved it. Fast forward three years and the two exchange wedding vows at the Oakland Yacht Club. Another year later and the house in Alameda is sold. They immediately move aboard Jean Marie and begin planning for that final sail out the golden gate and the big left turn south. Then Millie gets pregnant, prompting James to install a car seat in the cockpit. "We're taking him with us", he announces. James Wilson is the captain. He started sailing in 1999 after attending the boat show in Oakland and, in a moment of spontaneity, signing up for classes with Club Nautique. He quickly became obsessed with sailing and bought an Ericson 30+ a few months later. James spent 6 years sailing and racing his Ericson while dreaming of trade winds and white sand beaches before finding Jean Marie, a Fast Passage 39 in 2005. James is a native Californian - he grew up on the central coast, attended Cal Poly San Luis Obispo, and has worked all over the bay area as a software engineer. James is also a USCG licensed captain, a licensed Ham operator (KJ6LNI), and a restless dreamer. 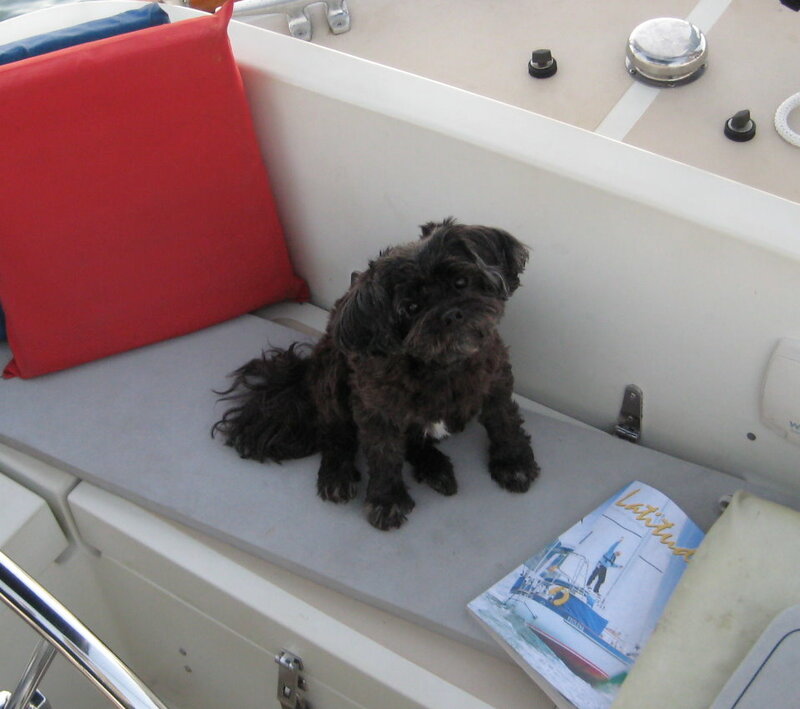 Millie Wilson (formerly Millie Cadiz) is the first mate. She began sailing on that fateful day in 2006 and adapted easily to life on the boat. Millie is originally from Hawaii, but grew up in Florida where she studied nursing at the University of South Florida. In 2002 she made her way to CA as a travel nurse where destiny and a 39-foot sailboat awaited her. Millie is an oncology nurse, ukulele player, and lover of all things furry. Colin Wilson is the deck hand and general trouble-maker. 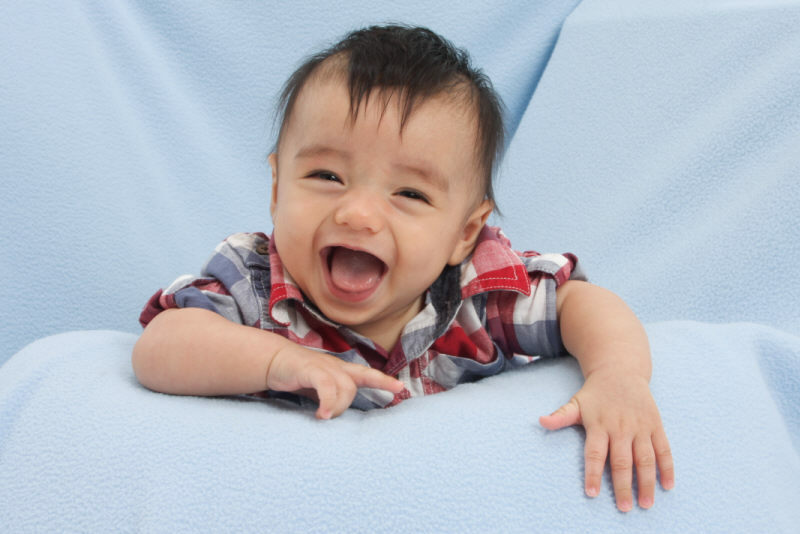 He was born on April 15, 2011 and since that day has been working hard to disrupt the otherwise peaceful lives of mom and dad. They could not be happier. He plans to take the helm as soon as he learns to sit upright. Keiko is the ship's dog. She began sailing in 2007, although doesn't seem to enjoy it much. Her hobbies include scratching, sleeping, and eating (in that order).